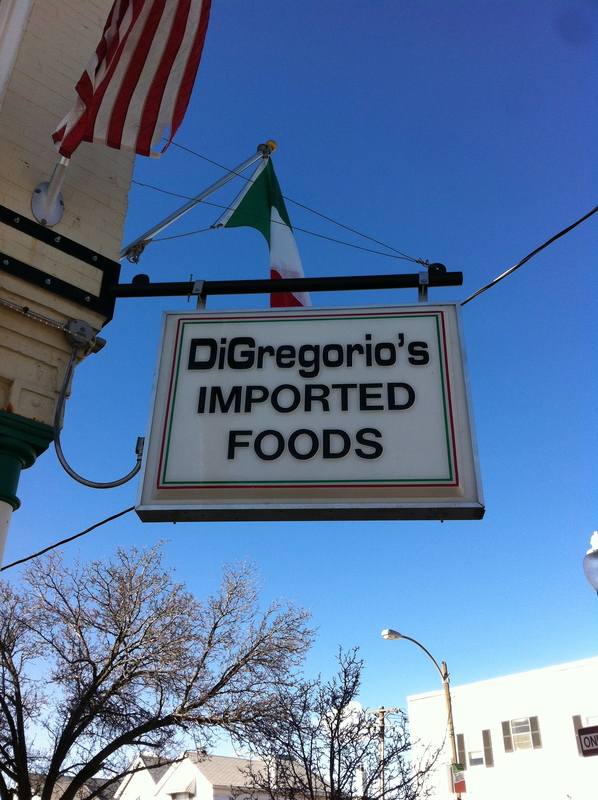 DiGregorio’s Italian market is located in the Hill, an Italian neighborhood of St. Louis famous for its great restaurants, shotgun-style houses that are never up for sale, and for being the home of Yogi Berra. 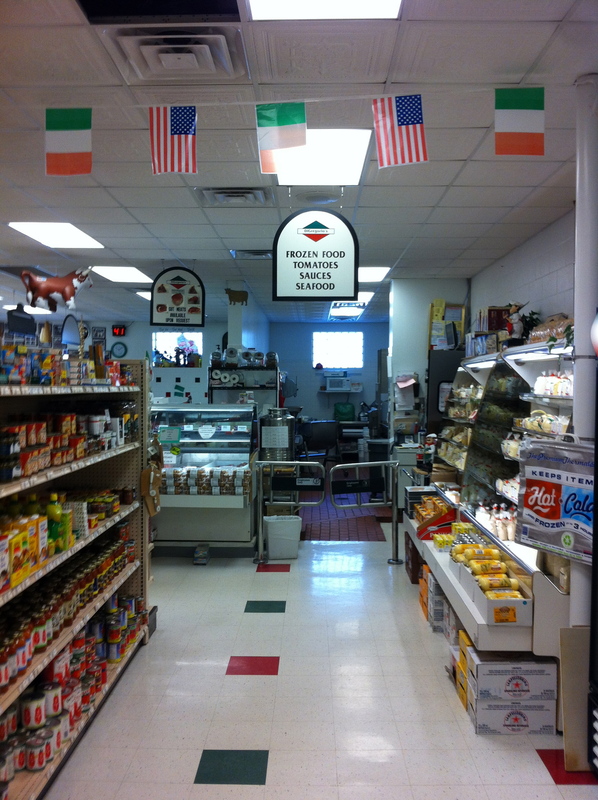 In the commercial section of the Hill sits DiGregorio’s, an Italian market. 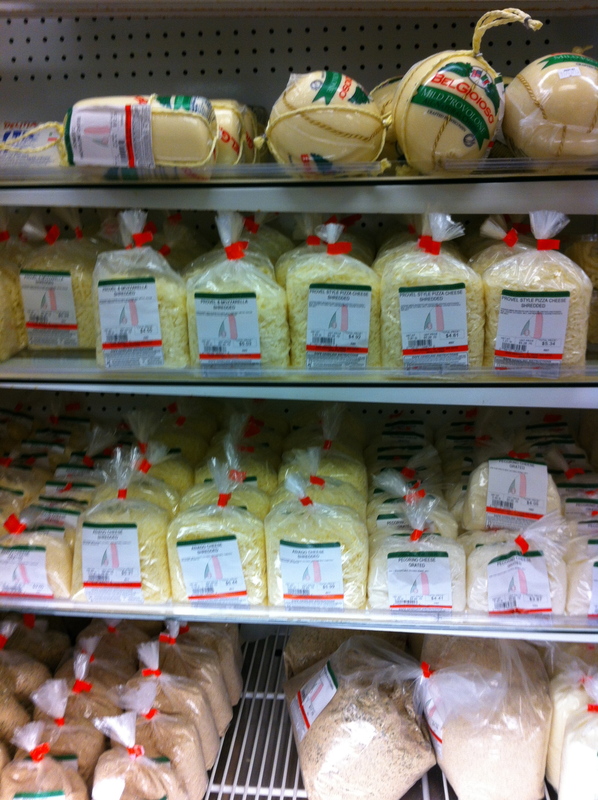 The market had a lots of imported wine, cheese, pastas and crackers on the shelves. Additionally, they made some house-made St. Louis specialties including toasted ravioli and provel cheese. Finally, the market had a deli counter that sold every type of Italian meat and cheese one could ever dream of. Provel cheese- unique to St. Louis. You either love it or hate it. Having grown up near a top notch Italian market, I was not overly impressed by the place. Additionally, there are so many other specialty stores on the Hill that one could probably get all their high-quality Italian goodies without having to go to DiGregorio’s (Volpi and Missouri Baking Company both come to mind). That said, this place is certainly a landmark on the Hill and worth visiting to experience an authentic taste of Italian culture in St. Louis.